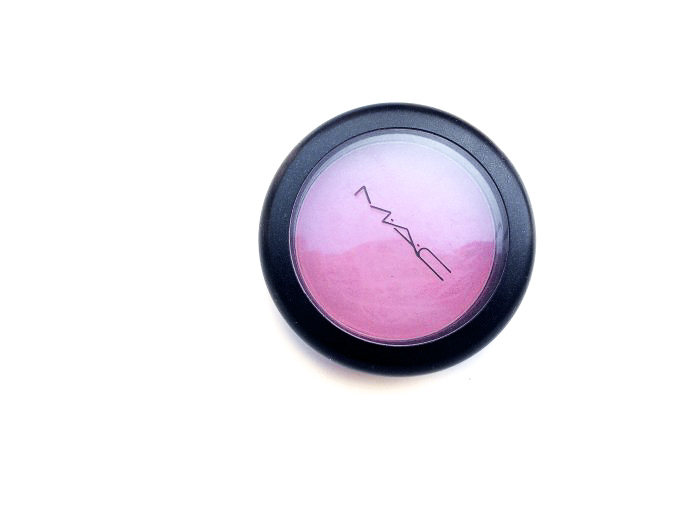 Today’s review is going to be of the MAC Powder Blush in the shade Dame. I got this about a year ago but I’ve recently rediscovered it in my collection which is always nice. 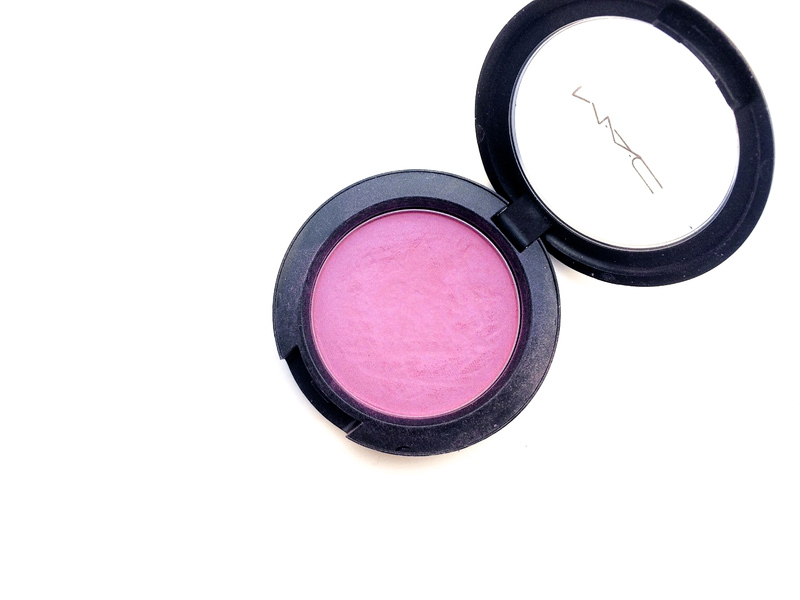 “A blush that provides fantastic colour with ease and consistency”. You can get from maccosmetics.com for 23$. 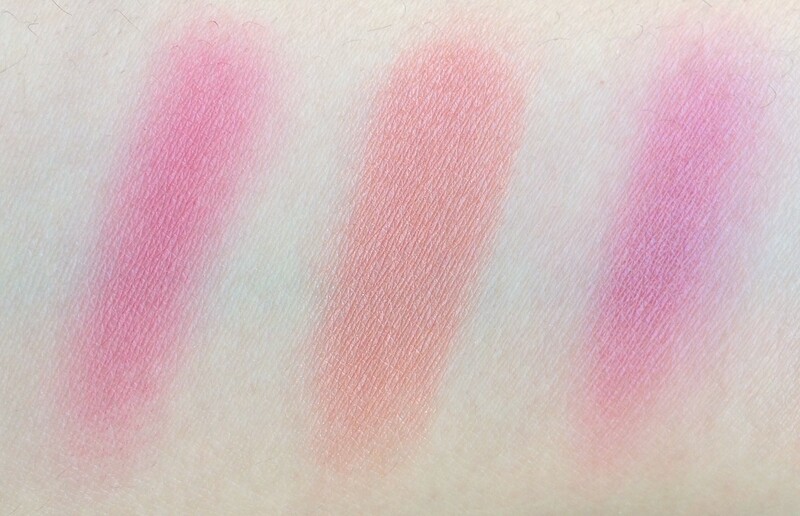 The formula is quite hard and stiff especially when you swatch it, it’s not really pigmented. It doesn’t have any fallout. Usually, I like a less pigmented blush, it reduces the risk of clown cheeks, but this is a too much, it takes so long to apply, I mean, you can build it up but it’s not quick. As you can see, mine has the “expired product patches” the blush is not expired, it creates them every time I swatch it and it did since the beginning, I don’t know why. I can scrape them off but it’s quite annoying. 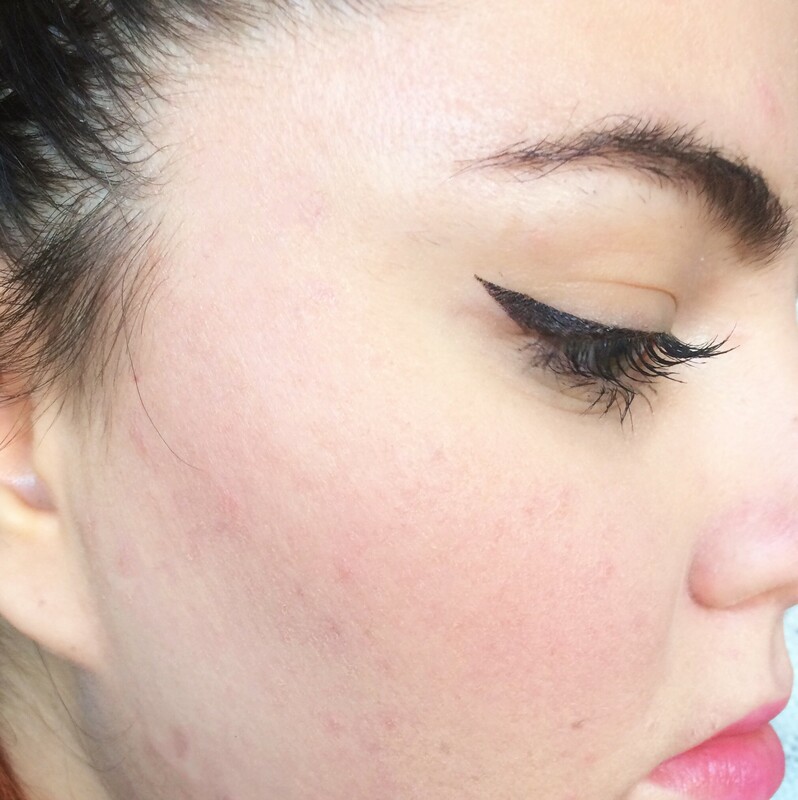 It’s really easy to blend and to layer, it looks so beautiful on the skin. 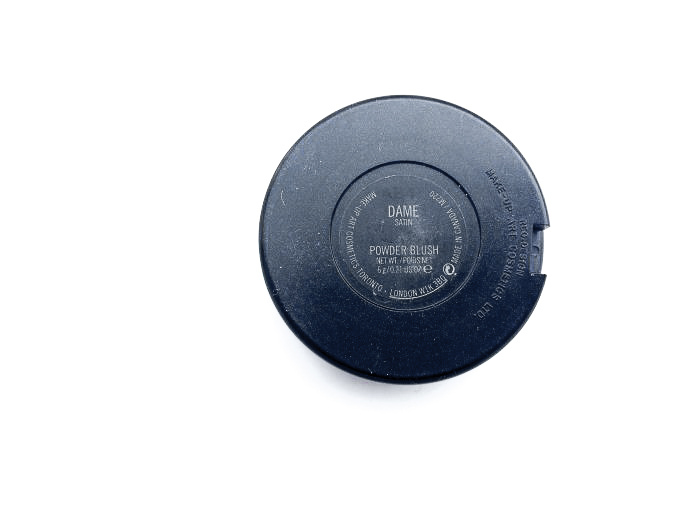 The shade I have is Dame, which is a satin blue-pink, very elegant, it looks super natural on the skin. Milani Baked Blush in Berry Amore is more peachy and more shimmer. Too Faced Love Blush in Your Love Is King is very similar. 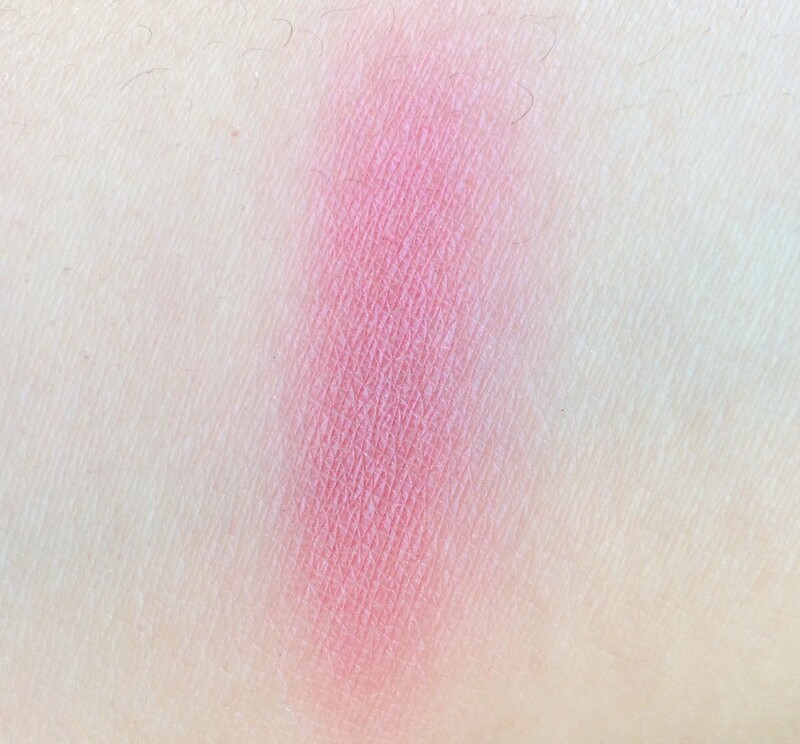 This blush is very pretty once you put it on, it looks like you are naturally flushed but it’s also really really hard to apply, it takes ages to see some colour, once it’s on it blends easy and it layers but what a struggle. The lasting power is ok. If you like the colour you can get it since it’s not awful in any way but it’s not something I would run out to buy. 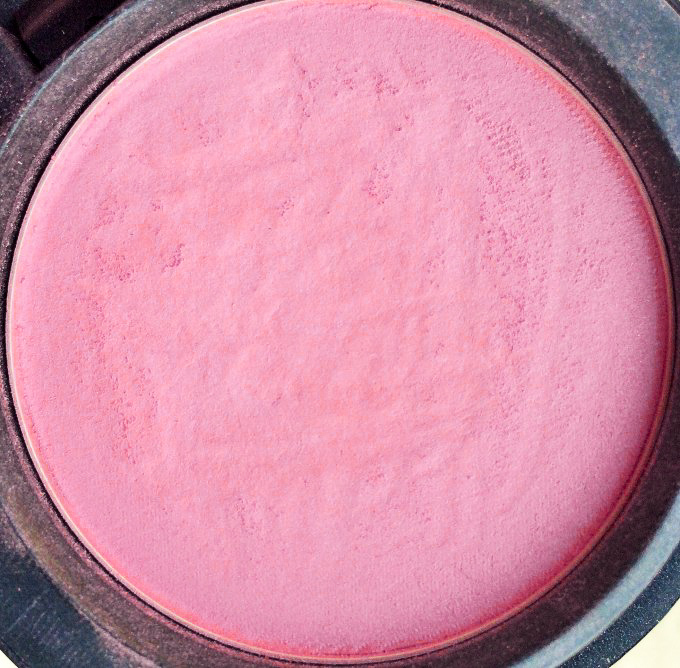 This blush looks so pretty! I honestly haven’t tried many MAC products but I definitely should! Wonderful review, always love reading makeup reviews that are honest. The shade is so pretty and looks beautiful on you! This is super delicate! You won’t get the clown effect at all! 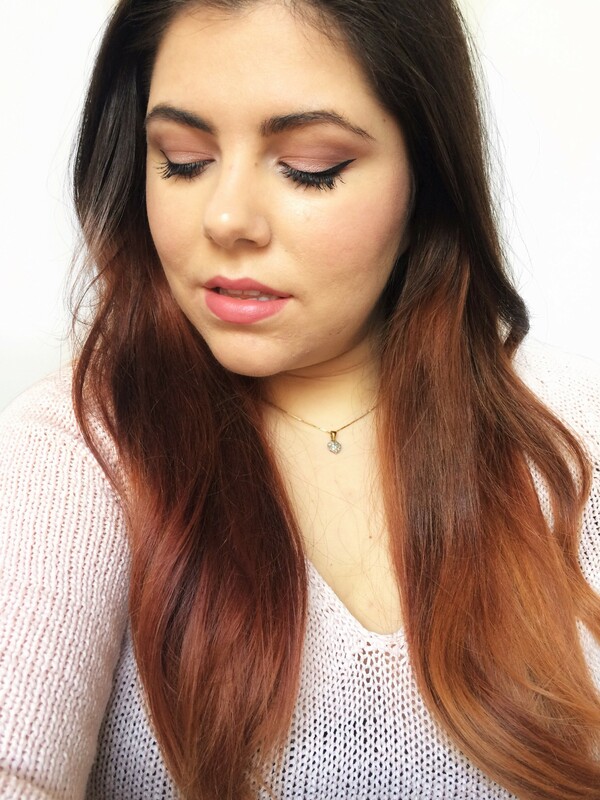 I love MAC, but my favorite MAC products are the eye shadows because they are so pigmented!